Not a fan of spring cleaning? You’re not alone. Although it’s not much fun to deep clean your home in the spring, getting the boat out of storage and ready for the water is a different story. That’s because your boat holds the key to plenty of fun, summer days spent on the lake or the ocean. And to make sure you and your family have the best time, you must get your boat ready by doing a comprehensive spring cleaning checklist. You’ve come to the right place! Let’s break down your spring boat reboot into the ultimate checklist. And help you spring into boat season the right way! Start with the hull and cabin. Your first job when you bring your boat out of winter storage is to give it a full inspection. Then get it cleaned up and ready to go. Before you remove the boat cover, check to see if there are any scratches, cracks, or holes in the cover. If there are, pay special attention to the hull underneath these areas. Next, look over the boat inch by inch. This is an important step so that you don’t miss anything. You’re looking for cracks, dings, rust, lifted paint, etc. Anything that’s out of the ordinary. Take this time to do repairs to the hull using repair materials specifically made for use on a boat. Now inspect the inside areas of the boat. Check all the carpets for mold and discoloration. If any of your vinyl seats have rips, repair those using a vinyl seat repair kit. Check the live wells. Make sure you didn’t accidentally leave a dead fish in there over the winter (don’t laugh, this has happened)! If there is any water still in the boat that you missed during winterization, drain it now. Wipe down the insides with disinfectant. If you have living space on your boat, check this area too. Make sure there are no mice holes near the floorboards. Check the mattresses on the beds for bugs and other creatures. Look everywhere for signs of mold. Now that you’ve given the boat a good inspection, it’s time to clean. Start with the hull. Use a specialty boat cleaner to clean the entire hull. Here’s our complete selection of boat cleaners, waxes, and cleaning accessories. Concentrate on removing rust spots and gas spills that may have stained the hull. If you need to repaint your hull, now’s the time to do it. 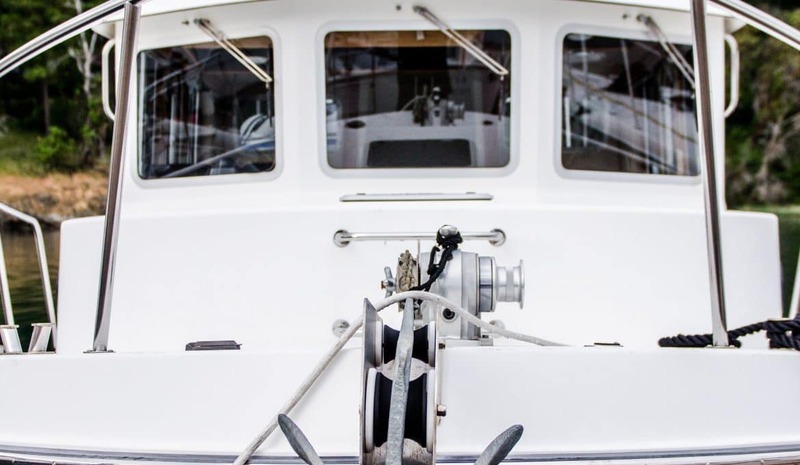 Once the paint is dry, apply a high-quality boat wax to the entire hull. Depending on the type of water you’re in, a paint job might only last a few seasons. But you can extend the life of your paint by applying wax to the boat every spring. Clean all of the carpets with a commercial carpet cleaner. Give them time to air out and vacuum up any debris left behind from last year. Scrub with a mold remover any area where you see or smell mold. And wash the windows with window cleaner to give them a bit of extra shine. 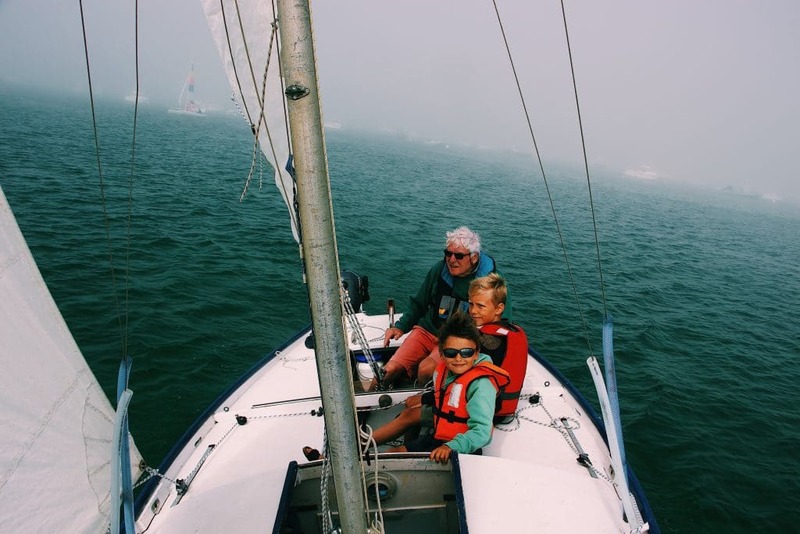 If you have sails, now’s the time to clean those with a commercial sail cleaner. This applies to ropes too. Inspect every rope onboard. If it’s old and frayed, replace it with a new rope. If it looks dirty and moldy, clean it while you clean the rest of the sails. It’s also a great idea to protect vinyl seats with a vinyl protectant that stops UV light from damaging the fabric. Don’t forget about the propeller while you do your cleaning and inspection. Look at the blades for chips, bends, and nicks. If there are any issues with the propeller, you’ll want to get those fixed before you take the boat out. Bring the propeller to a licensed boat mechanic to have it put back into shape. When you reinstall the propeller, replace any bearings if necessary. The batteries and electrical systems go hand in hand—and it’s important to get them set up right. 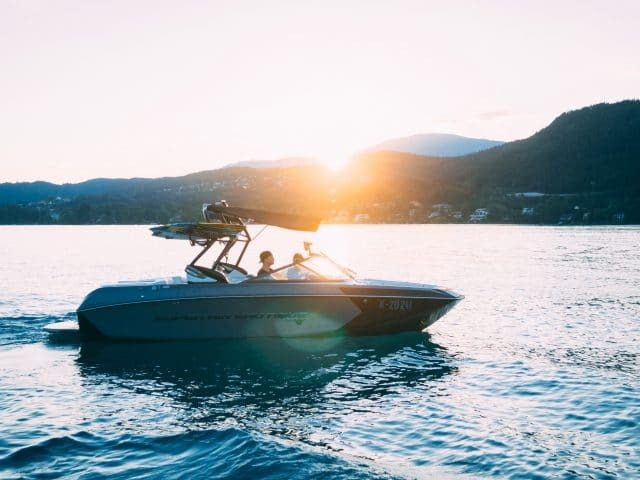 You may use your motor to get you to and from places on the water, but you need lights and power to ensure you’re safe while you’re out there. Get your batteries out and clean off the terminals so they’ll have a good connection. Charge the batteries in full and test them to make sure they’re holding the charge the way they should. If you notice that they won’t charge completely or that they lose their charge quickly, it’s time to invest in some new batteries. At Gander Outdoors, we offer a wide selection of boat batteries and accessories. Install the batteries into the boat once you’ve got them cleaned and charged. Before you hook anything up, take a look at your electrical compartment. Inspect all the wires. If you see any melted or burned wiring, call an electrician to take a look at it. If all looks good, hook everything up and turn it on. Test all your systems to make sure everything is working properly. Turn on all the lights throughout the boat. Turn on your live well and your water systems to make sure they are moving properly. Replace burned out lightbulbs. And keep a few extras on hand in storage. Boating lights tend to be odd sizes and shapes. You’d hate to run out of the ones you need when you’re out on the water. Take this time to check the boat trailer. How does the padding look where the boat rests? If it’s ragged and torn, it’s time to replace it so it keeps the hull safe from scratches. Test the rollers to make sure they’re working as they should. 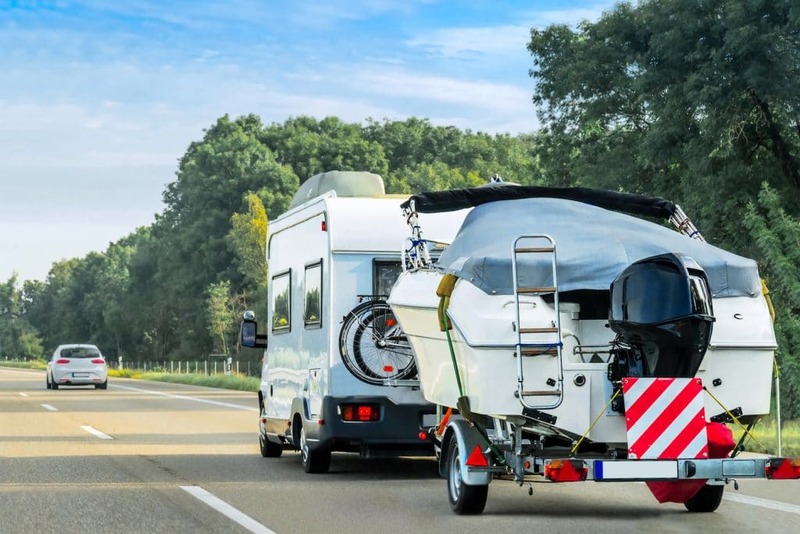 Plug the trailer into your tow vehicle and test the breaks lights and blinkers. Replace any blown out lights. The motor is the heart of your boat. Without it, you’ll have a heck of a time paddling to and from your destination. Make sure the motor and fuel system are up to par before you hit the water. Check the engine fluids. This includes oil, power steering fluid, coolant, transmission fluid, and hydraulics. Get out your boat owner’s manual to determine when these need replacement and what the safe levels are. Sometimes it’s okay to leave fluids in the motor over winter, but sometimes it’s not. Replace anything that might have gone bad after sitting for several months. Also, make sure you’re using high-quality fluids. Your manual will give you suggestions for the type of oils and fluids to get. Don’t skimp on these. They are the lifeblood of your motor and keeping it full of good fluids will give it years of longer life. At Gander, our wide selection of motor accessories will help you narrow down the right fluids for your boat. Next check the belts that run the motor. Lift these up and feel them with your fingers. If they feel worn or thin, replace them. And if you see cracks or splits in them, it’s time for new belts. It’s a good idea to replace these on a regular basis anyway, just in case. Check all hoses that run in and out of the engine. This includes steering control hoses and fuel hoses. Flex them with your fingers. Do they appear brittle? Or thin and worn? If so, replace them. Next look at the fuel that’s in the tank now. Before winterizing, there are steps to take to keep the fuel clean, like adding a stabilizer. Click here to check out Gander’s selection of fuel additives and stabilizers. If you didn’t do this, drain the fuel and replace it with new fuel to be safe. Remember to pay attention when you buy fuel. Your boat needs high-quality fuel to function properly. Don’t get distracted and buy the low-quality stuff. You’ll be sorry later if you do! 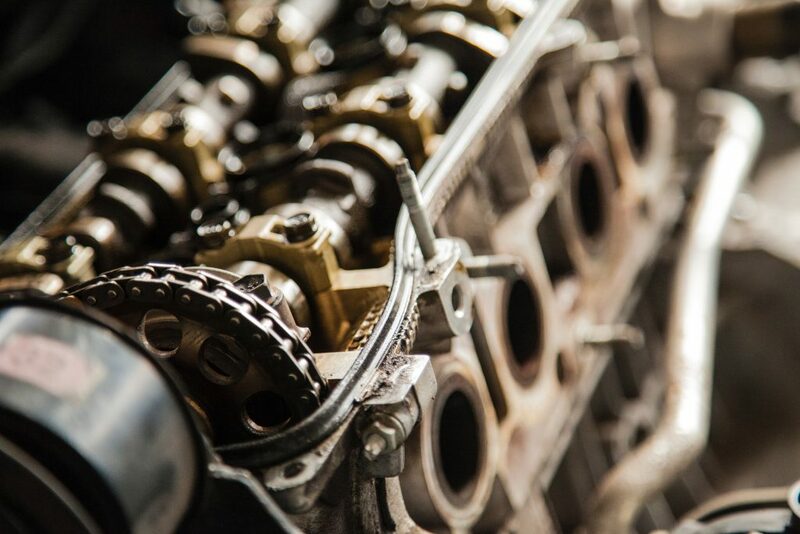 Run the engine and see if you spot any oil, fluid, or fuel leaks. A leak may be a sign of a faulty connection between the motor and the hoses. Check to make sure the fittings are tightly clamped into place. How are the spark plugs working? Replace those if necessary. If you notice any problems with ventilation or exhaust, call a boat technician. Engine exhaust can be dangerous if breathed in large quantities. So you want to leave that to the professionals. Listen to how the engine runs. If you hear anything abnormal or see smoke, then you need to have someone else take a look at it. Your owner’s manual will give you an idea of how the engine should look and sound when it’s been started for the first time after winter. 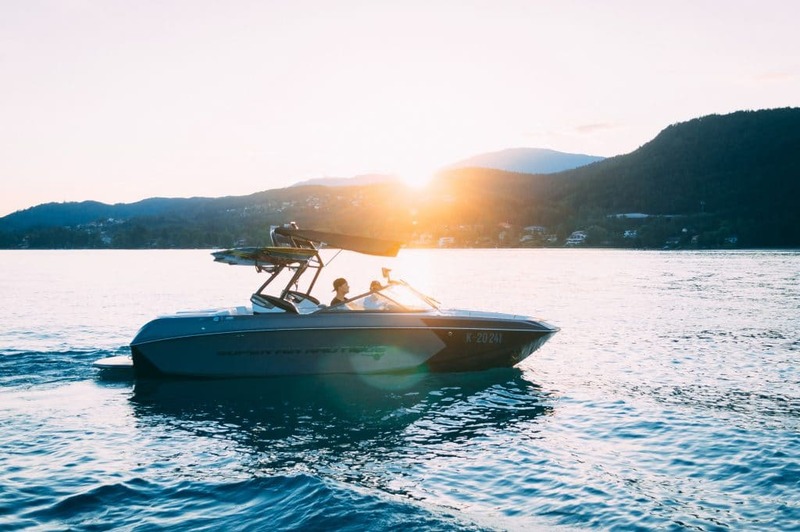 The finishing touches to get your boat ready for spring include things like packing the boat and making sure it’s safe on the water. Let’s take a look at a few odds and ends you should tie up before you hit the lake. Check out your local boating regulations. Make sure you’ve got the right safety gear onboard that keeps your boat compliant with these regulations. This usually includes fire extinguishers, life jackets, and flares. Make sure none of these items are expired. Spend some time inspecting your life jackets. How do they look and feel? As lifejackets age, they become less effective because the foam inside breaks down. Throw out any old life jackets and buy new ones. Also, make sure you’ve got plenty of lifejackets onboard so that everyone present has one. And make sure you have them in all sizes, suitable for all ages. Store lifejackets in waterproof containers or under deck compartments when they’re not in use. If they do get wet, air them out so they don’t get moldy. 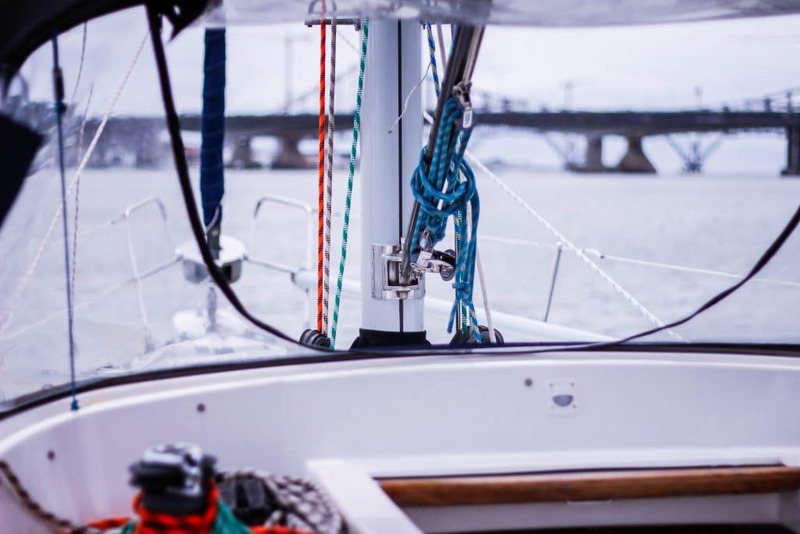 If you have indoor areas on your boat, like a galley or living compartment, check your carbon monoxide detectors to make sure they still work. Do the same with fire detectors. It’s good policy to change the batteries in these every spring. Now that the boat is cleaned up and ready for the water, stock it up with the essentials you need for fun boating experiences. Bring in bedding and towels. Stock the pantry and the refrigerator. Keep a good supply of blankets in case anyone gets cold while on a boat ride. If you have children, pack their pool floaties and toys. Pack extra swimsuits in different sizes so nobody has to sit out from an impromptu swimming session. Bring in all of your waterskiing and fishing gear too. 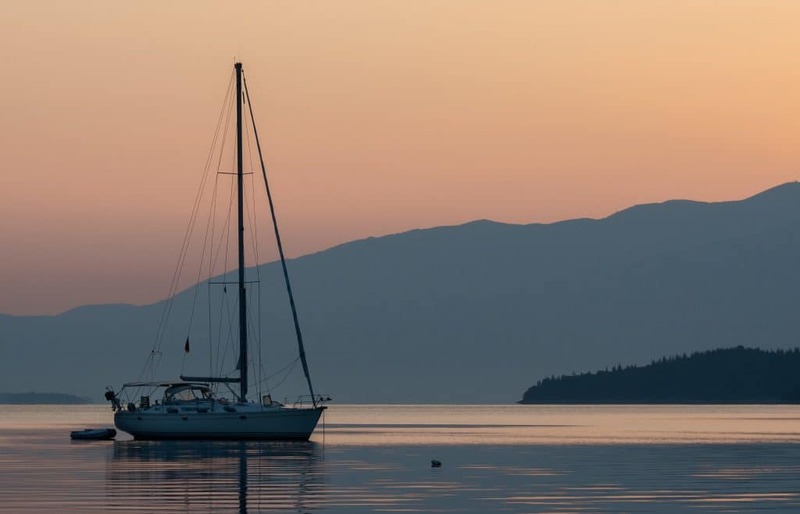 If you have living quarters on your boat, flush the antifreeze out of the water system. Turn on the shower and faucets to ensure they work. Empty gray and black water tanks and fill the fresh water tank before you leave on your boating trip. 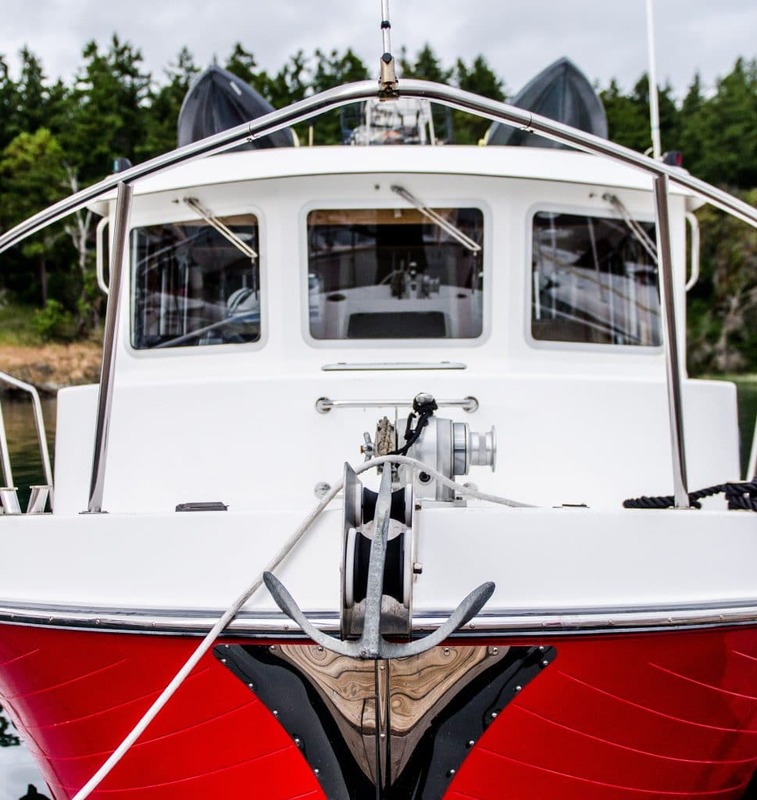 This comprehensive checklist will help you get your boat ready for the spring. And since spring is just around the bend, it’s time to get moving! One last tip: don’t forget to pop that drain plug in before you hit the water. You’d be surprised at how many people skip this step and pay for it with a flooded boat! 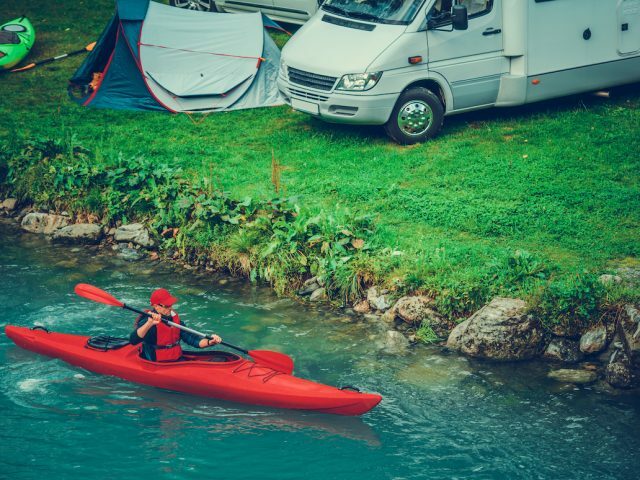 At Gander Outdoors, we offer a ton of boating supplies, tools, and repair kits. Check out our website to see our wide range of products. Or visit one of our stores to see for yourself!